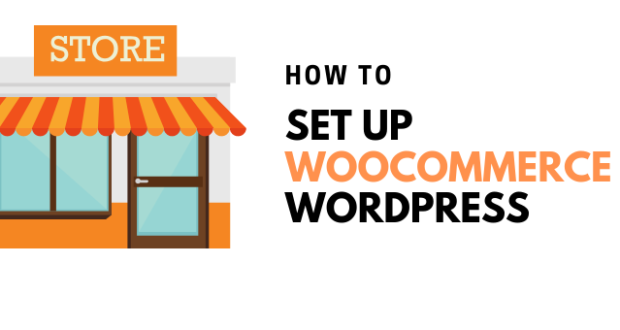 WooCommerce enables you to setup an eCommerce store with WordPress in just a few clicks. 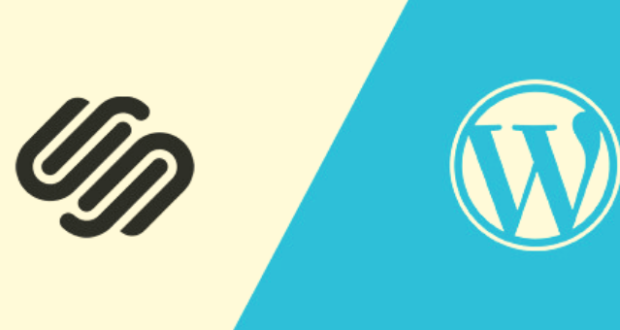 All you need is a stunning WordPress theme to appeal to your customers. 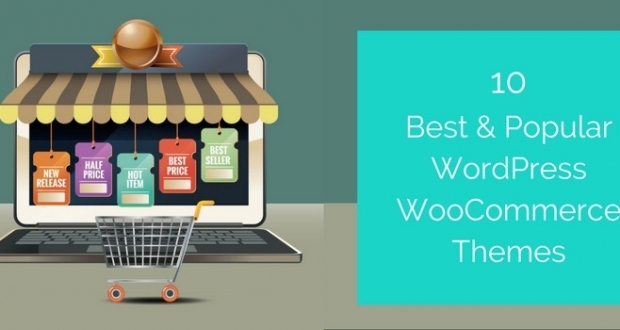 Let’s see 10 best and popular WordPress WooCommerce themes for your estore. All the themes are exquisite and loaded with some awesome features. If you are looking for a WooCommerce theme for a food business, then Hot Oven by CyberChimps is the perfect option out of all WordPress WooCommerce Themes. It includes a full-width menu page and two/ three column shop page. The theme has been built with the latest internet standards – HTML5 & CSS3. SEO friendly and retina optimized. 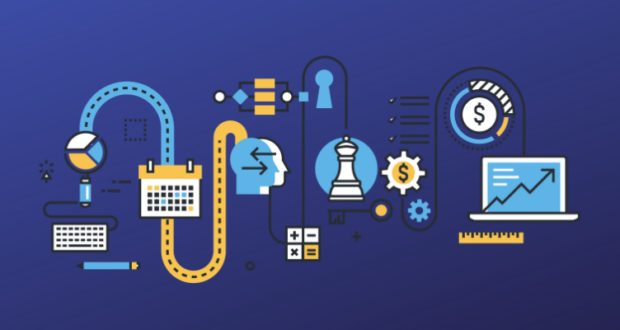 With CyberChimps best drag and drop page builder options, you can customize individual pages to reflect your business. 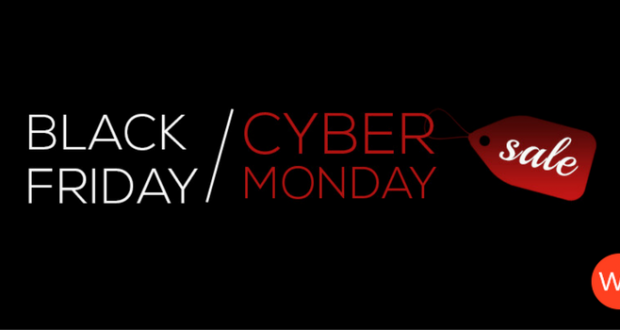 The theme includes various plugins to add functionality to your WooCommerce powered eStores. One look at ShopIsle Pro and you will fall in love with it. The theme is translation and RTL ready, optimized for SEO and mobile devices. ShopIsle Pro is compatible with SiteOrigi page builder and WooCommerce, which lets you create an eStore in minutes. Offers 1-click demo data installation. You can take advantage of the live customizer to see the changes you made in real time. It has a free version which you can test out too. Lots of pre-built page layouts and unlimited header styles make ShopKeeper a stunning WooCommerce WordPress theme. The theme includes the Revolution Slider plugin which you can use to create awesome sliders. Shopkeeper also offers a killer portfolio functionality, customer reviews, and a neat blog layout. 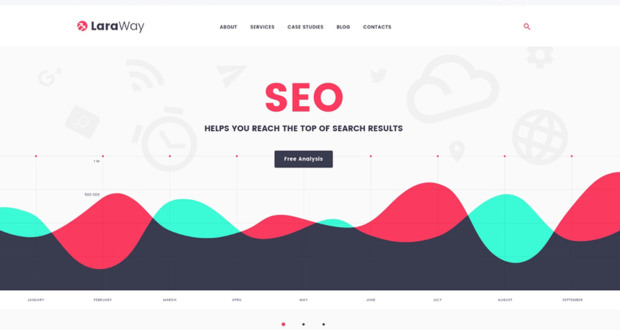 The theme is SEO-friendy and looks absolutely perfect on any device. With 30699 sales and counting on ThemeForest, Flatsome is the most popular WooCommerce WordPress theme. 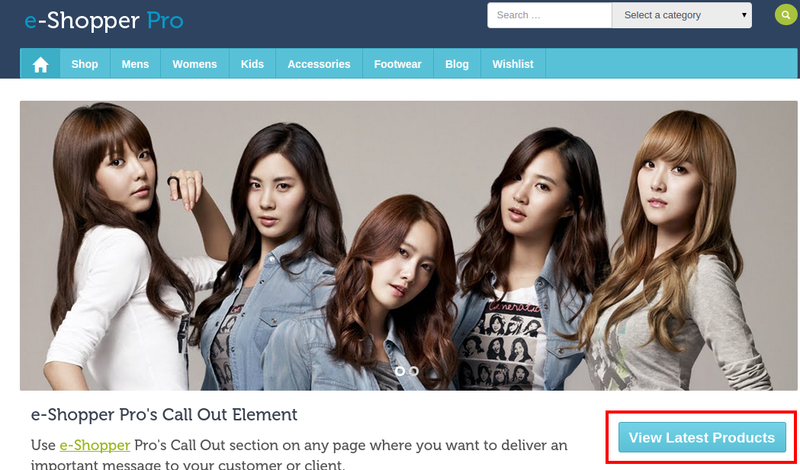 The theme is loaded with features such as parallax banners and catalog mode. The theme includes pre-defined page layouts which can be used right away for a quick setup. The has boxed and wide layout options. Has a beautiful custom checkout design. If you decide to buy Flatsome, you won’t regret it. It’s worth every penny! 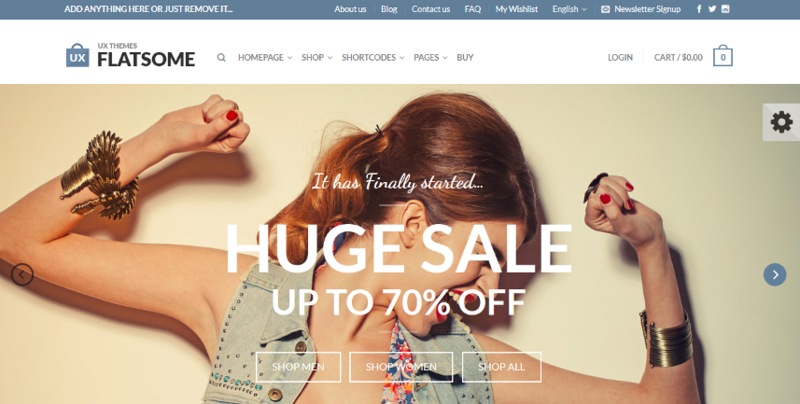 ShopFront is a WooCommerce compatible theme by CyberChimps. Includes CyberChimps best drag and drop page builder options. Has a full-width CyberChimps Slider to showcase products. Has a unique full-width portfolio slider. Includes WooCommerce Recently Viewed and Latest Products elements. 100% responsive and SEO optimized. Flatshop by Themefy is a parallax WooCommerce WordPress theme designed for creating eStores. The theme has fly-in animations, slide-out menu, and cart. It offers custom product styling options. 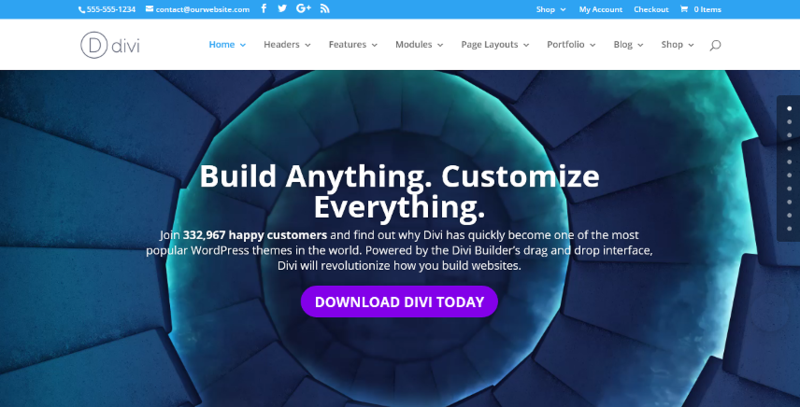 The drag and drop page builder allows you to get started in minutes. With unlimited shop pages, you can create the ultimate eStore with an elegant look. 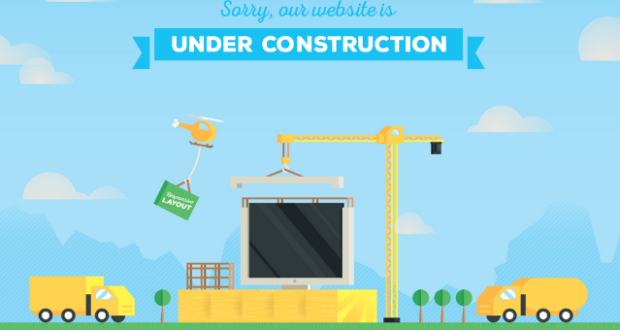 The theme is responsive and optimized for SEO. 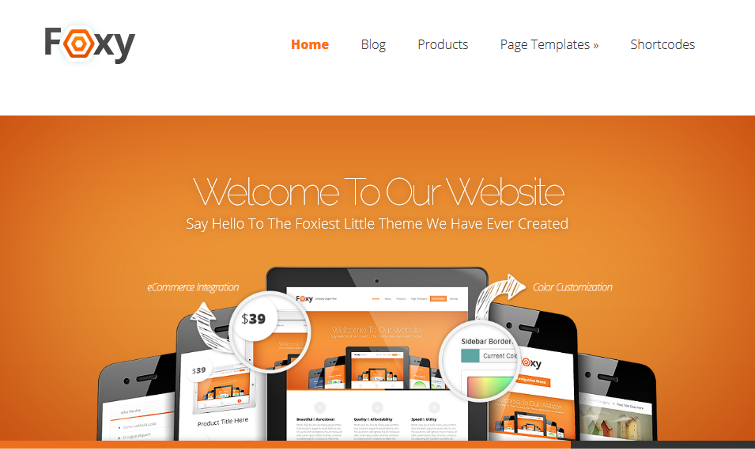 Foxy by Elegant Themes is classy portfolio theme which can be integrated with WooCommerce to turn it into an eCommerece template for your estore.that changes to every screen quality. Use pictures to turn them into slideshows. Use the internal features panel to rearrange and customize the design. Foxy offers 15+ shortcodes which add a unique persona to your posts and pages. 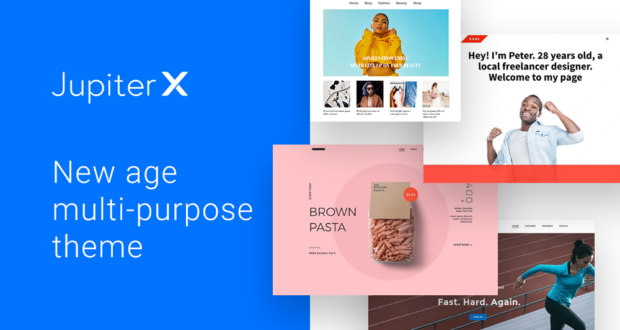 XStore has over 25+ site layouts. 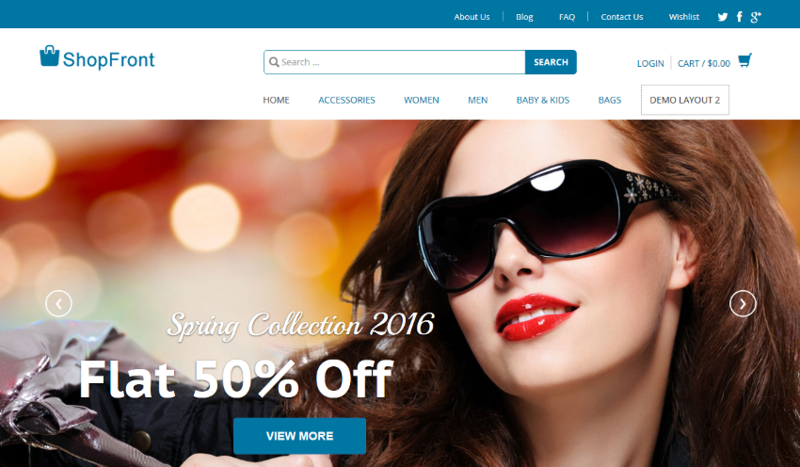 The theme is designed exclusively for WooCommerce. You have multiple layout options for single product pages. Includes the new product hover effects. Has a Brands list widget. Versatile header styles which can be customized. The theme is optimized for SEO and speed. Looks great on mobile devices and desktops as it is 100% responsive. 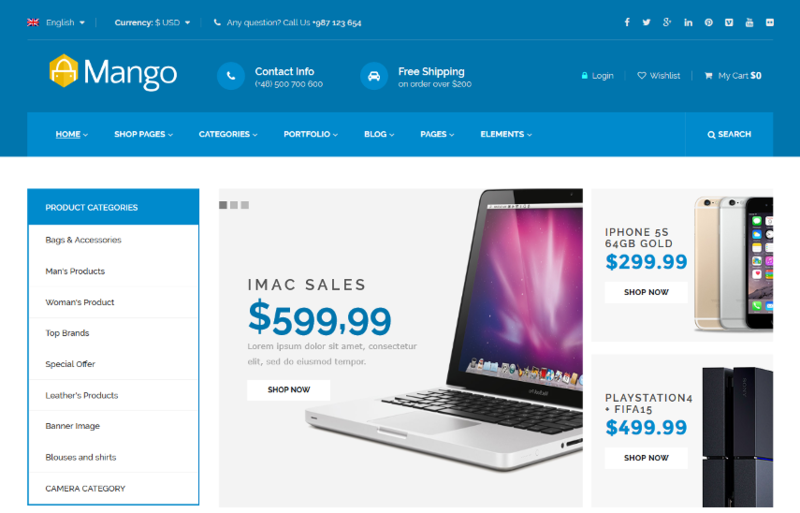 Mango is one of the best WordPress WooCommerce themes. It offers 20 unique demo layouts which you can use to create a WordPress website you dream of. If you have a knack for customizations, then Mango is worth a try. 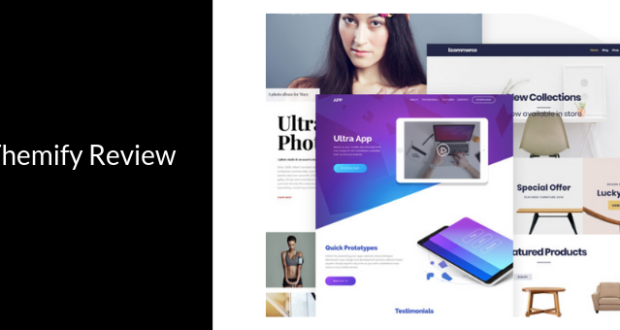 The theme includes 30+ custom elements for Visual Composer, multiple page styles, and has unlimited different headers you can use. Being WooCommerce compatible it has features like Wishlist, Ajax Search, Filtering & Sorting. If you have decided to create an eStore using one WordPress Woocommerce themes, why not take it up a notch by incorporating multi-vendors. This way your eStore earns you a revenue in multi-folds and you have happy customers as well. 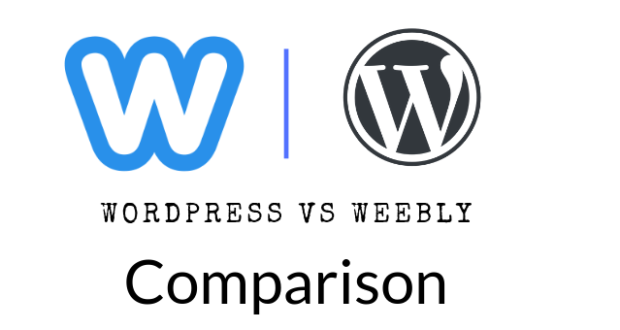 Here’s why you should consider turning your WooCommerce site into a marketplace like Amazon & Ebay. 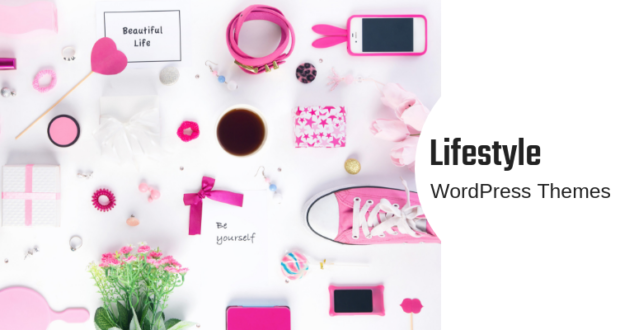 With the deadly (read profitable) combo of the WooCommerce plugin and any one of these WordPress WooCommerce Themes, you’ll have customers flocking to your eStore like moths to a flame. Aren’t those the best WordPress WooCommerce themes? Which one is your favorite? Pooja loves all things WordPress and has a blast working with the WPeka Club Team. She makes sure you stay updated with what's new in the WPeka world. Her team loves her too, though she suspects it is a little to do with the fact that she cooks and bakes yummy goodies for them often. 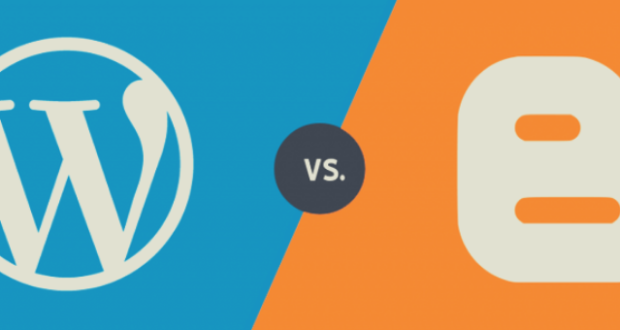 What Is The Best WordPress Theme For Affiliate Marketing?